School bond ratings scraping bottom in Pa. The Tribune-Review of Pittsburgh reports that only Michigan has more. 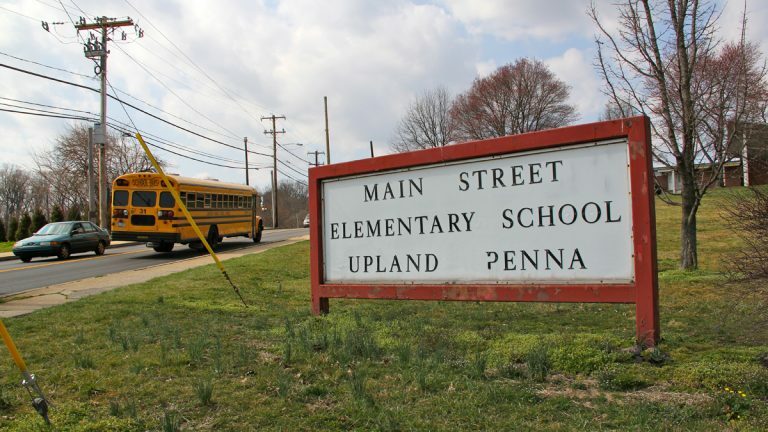 Pennsylvania has four school districts whose credit was downgraded to “speculative” earlier this year by Moody’s rating agency. Those districts are East Allegheny, McKeesport, Penn Hills and Philadelphia. Officials say that lower bond ratings make it harder and more expensive for districts to borrow money. Pennsylvania’s auditor general, Democrat Eugene DePasquale, says it’s a black eye for Pennsylvania. DePasquale blames long-delayed pension costs that are coming due, rising charter school payments and dwindling tax bases. Rating agencies are also watching Pennsylvania school districts because an entrenched budget stalemate has stopped aid to school districts.